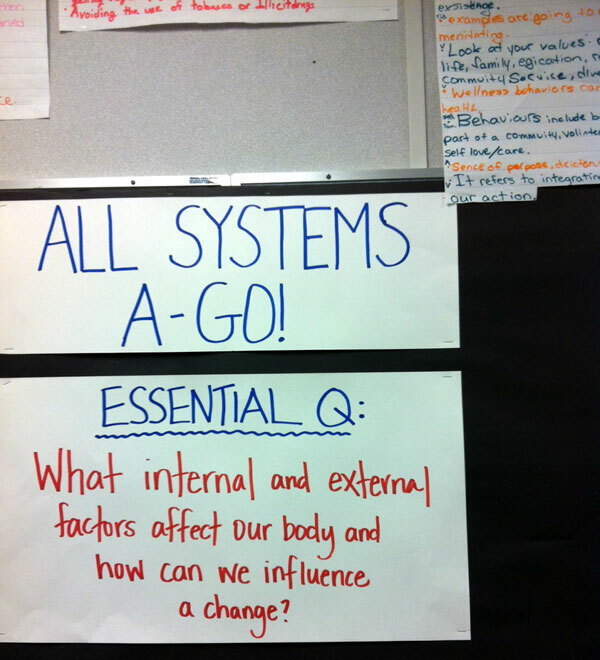 Some essential driving question with “All Systems A Go” theme for grade 8 students in Dawson Creek’s Growing Innovations project. 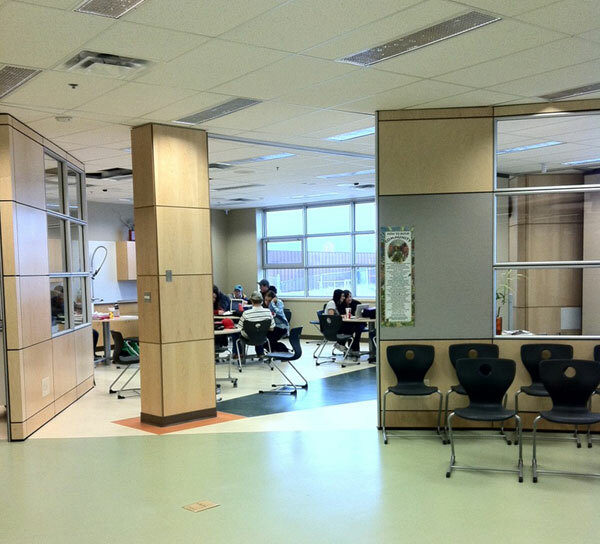 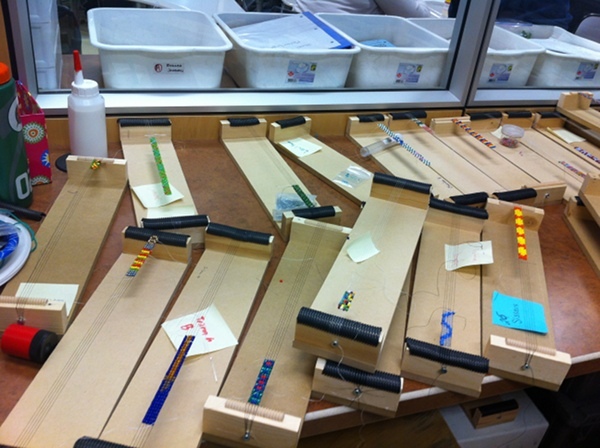 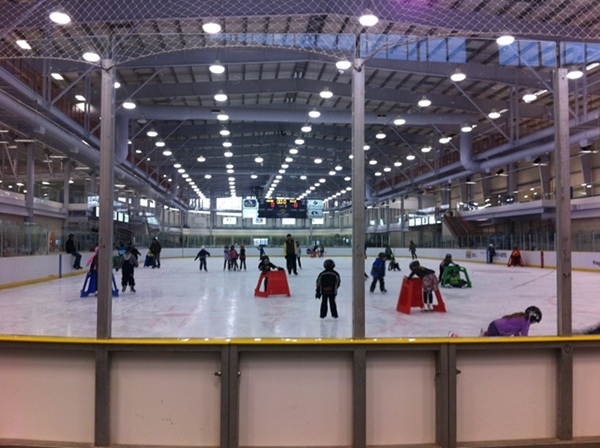 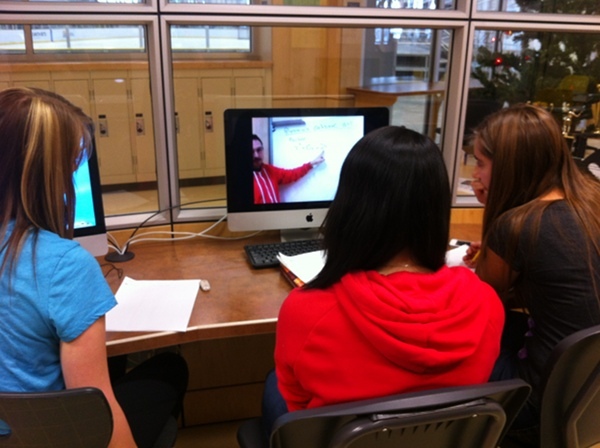 Students engaged in project work at the Energetic Learning Campus in Fort St. John, where there school is integrated within community recreational facilities. 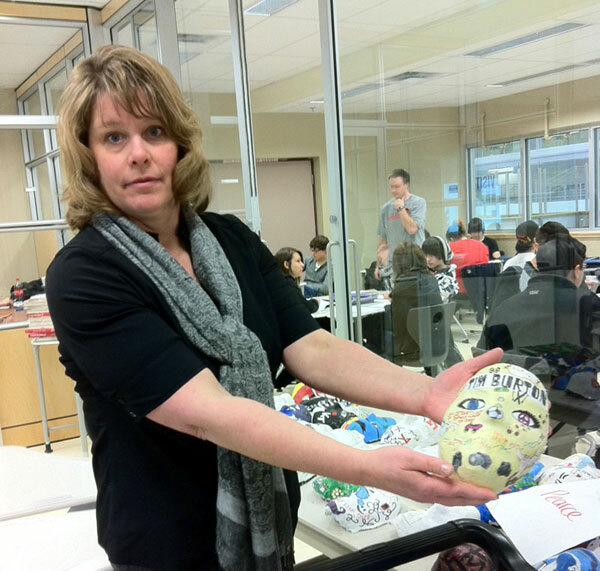 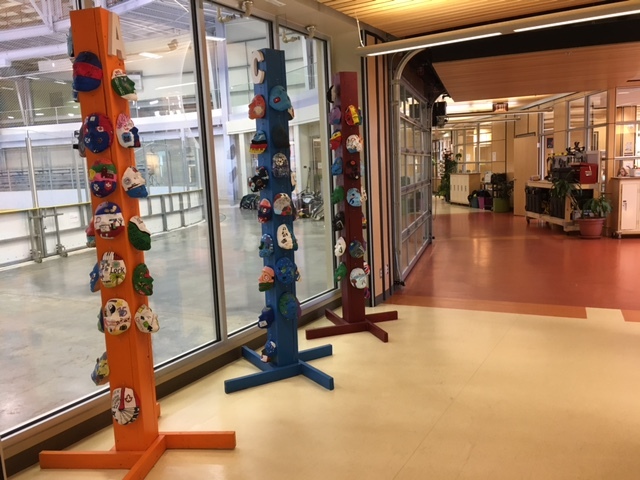 Kim Boettcher, one of the Project Leaders, in School District #60 displays a student artifact from a theme from their Grade 10 Project Based Learning initiative.